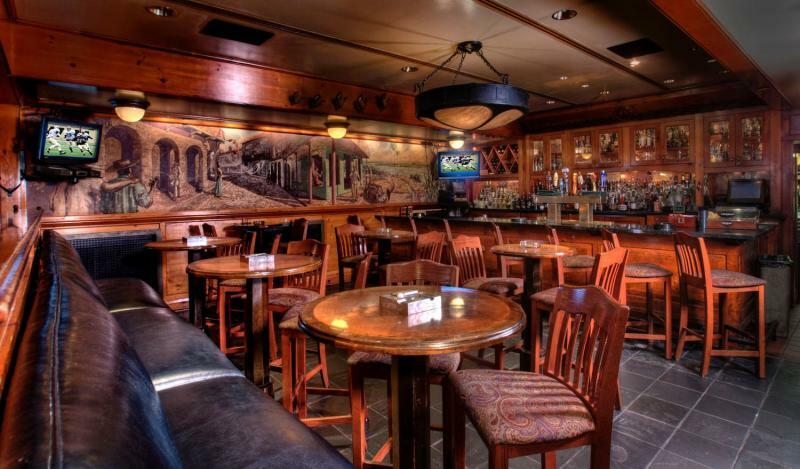 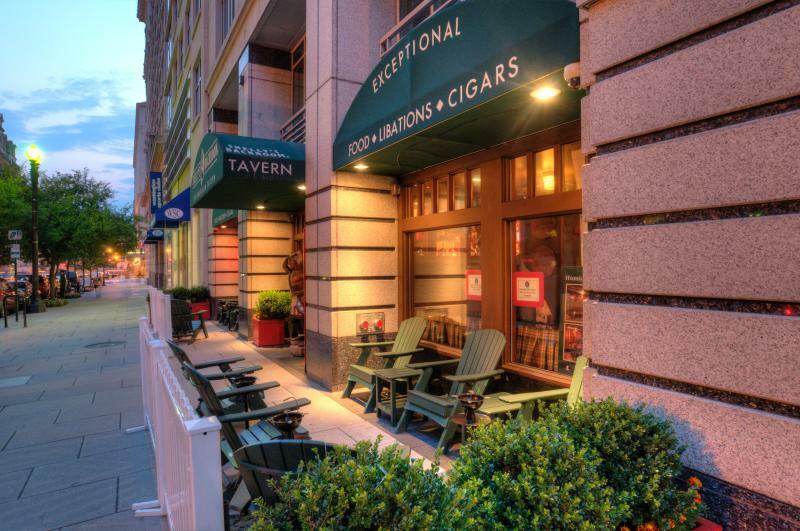 Shelly’s Backroom is a casual but elegant cigar tavern located in the heart of our nation’s capital. 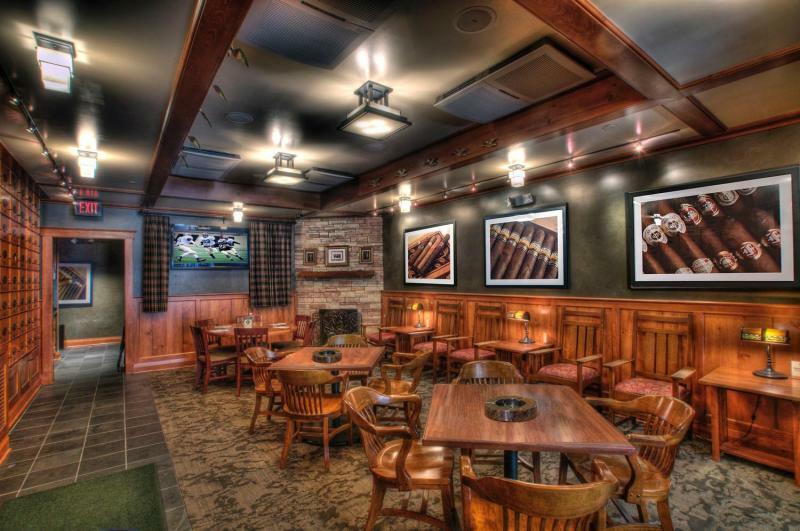 Open seven days a week for lunch & dinner, it offers a state-of-the-art continuous fresh air ventilation system that provides a comfortable atmosphere for smokers & non-smokers alike. 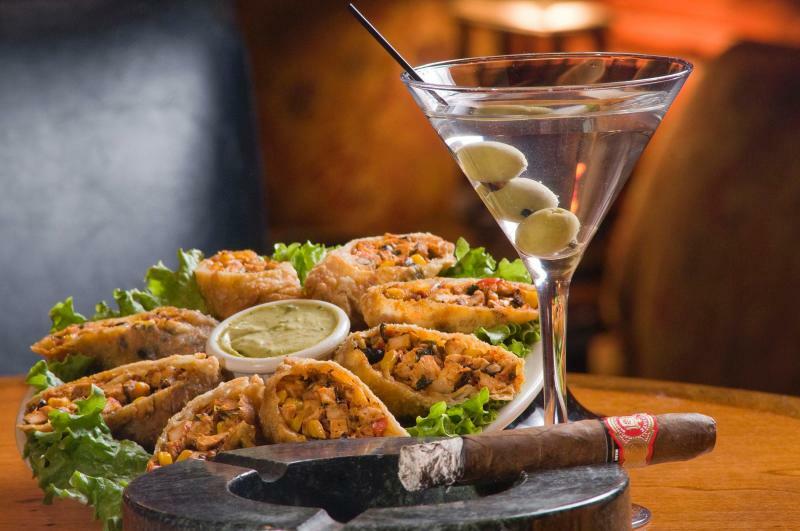 Shelly’s offers great late night dining, a superb choice of premium cigars and a generous selection of libations including rare whiskeys & single malts. 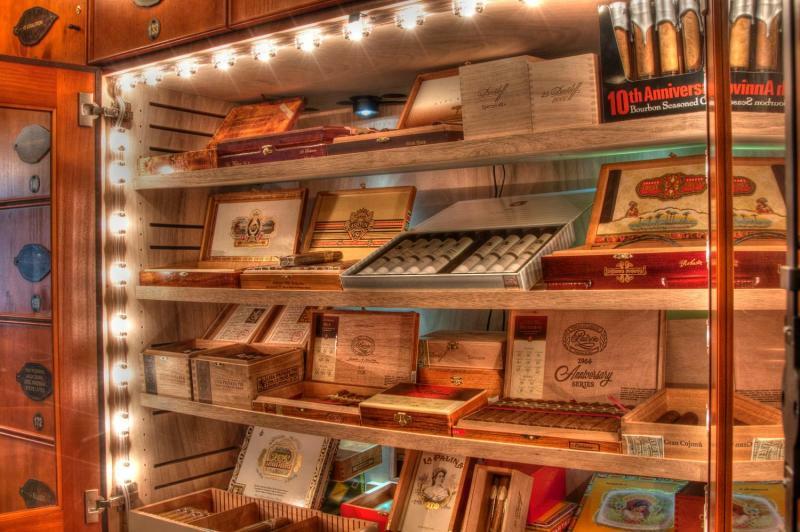 Conveniently located a block from metro center and a block from the White House, Shelly’s is truly an oasis for cigar aficionados.